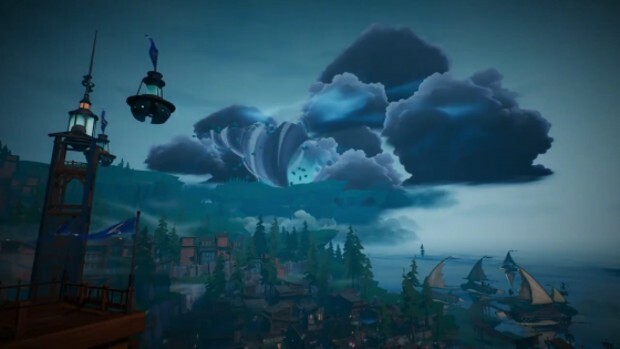 Last week, Phoenix Labs posted a short blog showing off some of the stuff that would arrive in Dauntless with The Coming Storm. As some of you may have noticed, the blog post offered some cool details — mostly on development stuff — but didn’t really lay out everything that would be coming. Now we know why. As it turns out, The Coming Storm will be rolled out in parts, rather than being one huge content drop. The first bits of the expansion are slated to arrive on August 8, according to The Dauntless Roadmap on Trello. This update will include the new Behemoth discussed last week, a new island, new storyline, an update to Ramsgate, quests, Koshai Armour and Weapons, and … grenades. The following update, coming later in August, will include new gear, a new reputation track, and more. And, of course, there’s more content outlined for periods beyond that. Let me guess, they still havent implemented any sort of anti cheat measure? They have measures but it doesnt stop it entirely, but this isnt an issue, its more the fact that there isnt any endgame and they watered down the patch to bring it close to the Monster Hunter World release date.